The Sabby Extra Beige is a Super Soft High Density 100% Polyester Pile rug suitable for any living r..
Sabby Extra Black is a Super Soft High Density 100% Polyester Pile.Style: Shaggy Color: .. 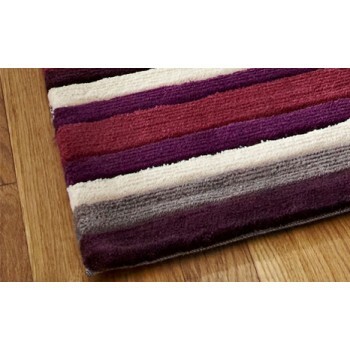 The Sabby Extra Burnt Orange is a Super Soft High Density 100% Polyester Pile rug suitable for any l.. The Sabby Extra Green is a Super Soft High Density 100% Polyester Pile is that will give your s..
Sabby Extra Red is a Super Soft High Density 100% Polyester Pile.Style: Shaggy Color: Red Ma..
Sabby Extra Yellow is a Super Soft High Density 100% Polyester Pile.Style: Shaggy Color: Yell..
Sabby is a Super Soft High Density 100% Polyester Pile shaggy rug is designed to give your spac..